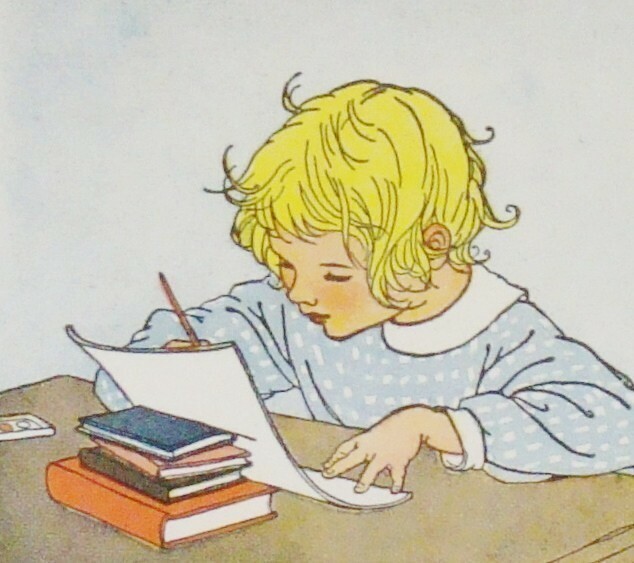 This week is National Letter Writing Week here in the US. With email, Facebook and Twitter, it seems that sitting down to write a letter with pen and paper is becoming a dying art. Don't get me wrong - I love email! What an efficient and sustainable way to communicate. However, there is something very special that happens when a letter is written, sent, delivered and then read. I have a cousin in Chicago who I correspond with. Also a girlfriend of 30 years in St. Louis. When I receive one of their letters in my mailbox, it is as if I have received a priceless gift! I read and reread their letters, written in their own hand, and it is as if a piece of themselves has been imparted into my life. That's one thing that I like about a letter - I can put it in my pocket and carry it with me! My husband and I dated before email. We were separated for a season while I was away to college. I still have his love letters stored away in a box. Try tying up a group of emails with a ribbon! 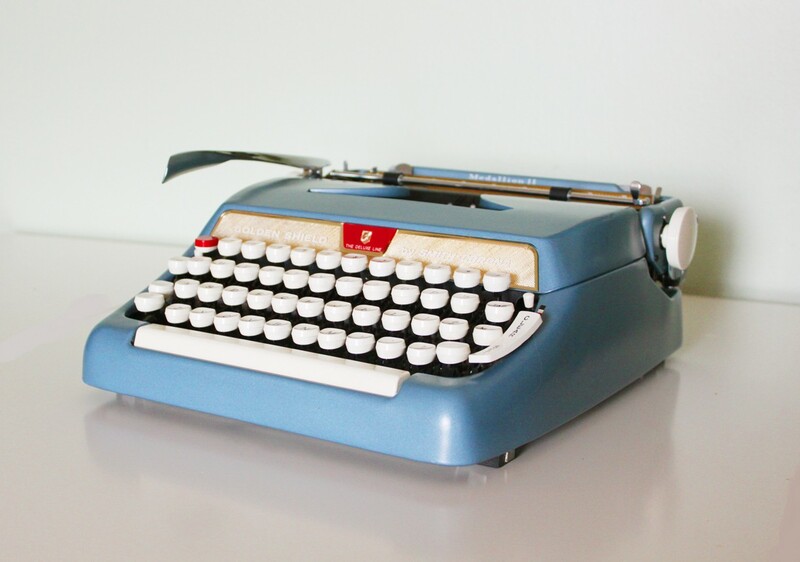 Wouldn't it be fun to type a letter on this typewriter from Brooklynretro? I would love to hear a story about a special letter you received! Another cool idea to keep letter writing alive is The Things Unsaid Project, found at www.thingsunsaidproject.wordpress.com. 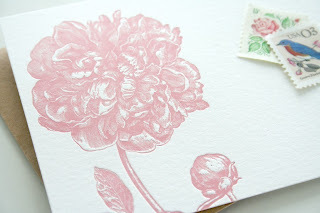 Love this endeavor and think others in a letter writing frame of mind will find it interesting as well.